The MILE blockchain is set to bring financial transparency, as well as a fast, free and secure platform for transaction and investments to key development projects in Kazakhstan. The nation’s capital of Astana is undergoing a great deal of development, including a series of infrastructure projects that require the support of private capital. According to a memorandum of understanding and partnership signed by the Mile Unity Foundation and the Office for Investment and Entrepreneurship Development of Astana, the MILE blockchain is set to provide that support as a transparent mechanism for distributing private capital to the appropriate infrastructure projects. Under the agreement, Mile Unity will provide Astana officials technological and consulting assistance on the practical application of blockchain technology, which can be used as a better alternative for free, fast and secure international transactions, investments and money remittance. The memorandum of understanding and partnership was signed by George Goognin, a Mile Unity Foundation Global Ambassador. Alisher Abdykadyrov, Head of Astana’s Office for Investment and Entrepreneurship Development, is the signatory representing the Astana government. Third party to the signing of the memorandum was Bolat Smagulov, a Mile Unity Silk Road Ambassador. MUF is already organising meetings with representatives of public and private companies, as well as opinion leaders, which is necessary to further partnership develop. The delegation of the Mile Unity Foundation previously visited Kazakhstan and held several meetings at the ministerial level, as well as with the mayors of the Pavlodar region and Astana. 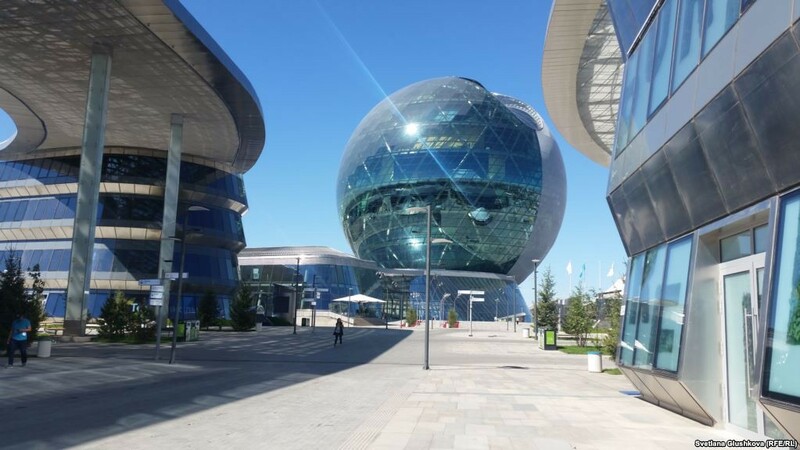 Mile Unity Foundation also signed a memorandum of understanding and partnership with Astana Hub, an international IT startup hub and accelerator backed by the government of Kazakhstan. According to the document, MUF will assist in the implementation of blockchain technology for Astana Hub’s grant funding for startups distribution system, enabling it to operate in a transparent manner open to public review and scrutiny.